PTM proclaims authentic Christianity without the religion. Our work is Christ-centered, based on God’s amazing grace, giving hope to those burned out by legalistic religion. 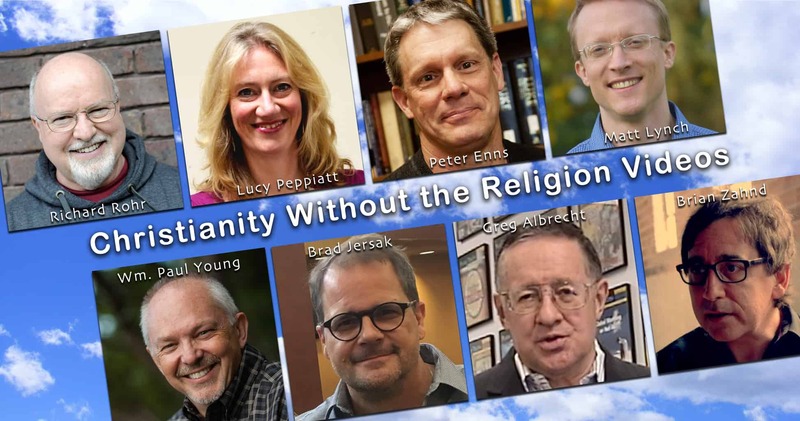 Christianity Without the Religion Audio. Faith Alone, Grace Alone, Christ Alone. A timely and seasonally relevant sermon every week. Join us now. 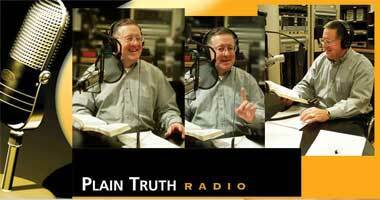 Listen to Plain Truth Ministries' daily radio program Plain Truth Radio. Hosted by Greg Albrecht - served fresh daily. 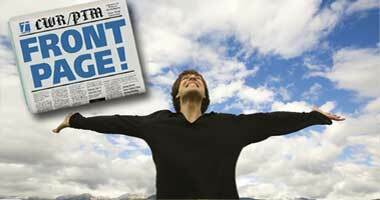 Read articles from the latest issues of our award-winning magazines. Help us in our combined, collective efforts to reflect the Light of Jesus to an increasingly dark and troubled world. Join Greg Albrecht for a brief, Christ-centered discussion of a timely and relevant topic. 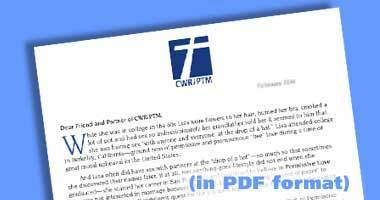 CWR/PTM Monthly Letter—Be inspired and spiritually nourished by this month's inspirational Partner letter..
Christianity Without The Religion BLOG hosted by Brad Jersak. 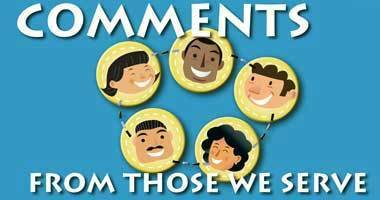 Fresh Christ-centered commentary every week. 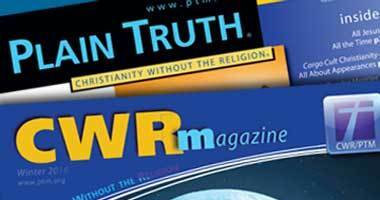 As the flagship magazine of Plain Truth Ministries CWRm is a refreshing breath of fresh air in the midst of oppressive religion. 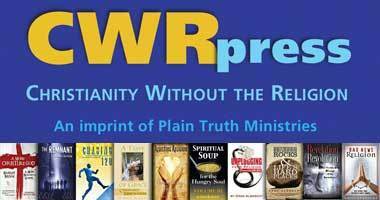 The Plain Truth (PT) engages the interests and concerns of our world and religion in particular from a grace-based, Christ-centered perspective. Our mission is Christianity Without the Religion. 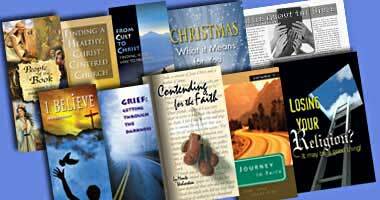 PTM offers an extensive assortment of downloadable booklets and reprinted articles to help with relevant questions and issues about God's grace, as opposed to religious legalism. God graciously allows us to serve you and so many others, around the world, in Jesus’ name. 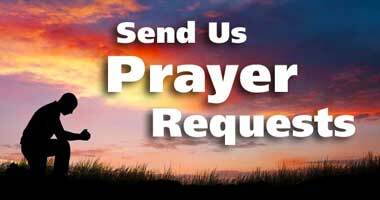 Allow us to join you in prayer. 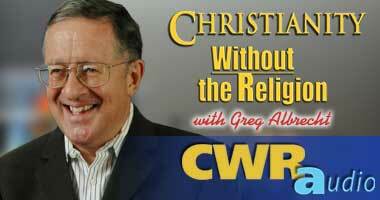 Sign up for the CWR Blog and enjoy weekly blogs from Brad, Greg and other guests from a Christ-centered perspective. We believe the CWR Bible Survey will not only be fascinating, but it will help you to better know the living Word of God, Jesus Christ. CWR videos offer teaching and insight from a Christ-centered perspective, featuring a variety of pastors, scholars and Christ-followers from around the world. Books are an important part of our mission. 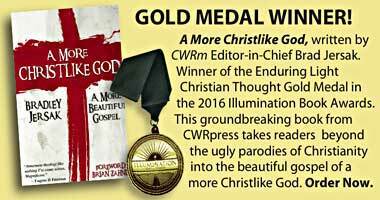 CWRpress publishes hardcopy and digital versions of inspiring and thought provoking fiction and nonfiction – showcasing remarkably gifted authors, all of whom center their faith and creative insight in Christ. 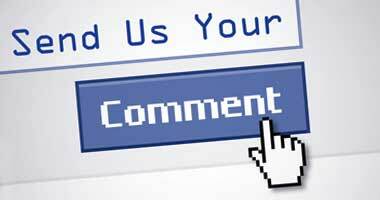 We want to know how we may have helped you – tell us your story! Please let us know how we can better serve you! 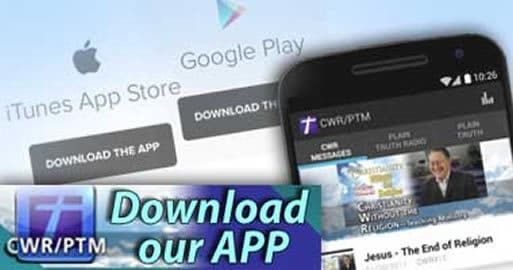 When you download our mobile app you will have access to daily and weekly audio messages by Greg Albrecht. 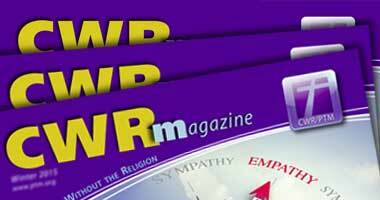 Plus access to our two bi-monthly magazines, our weekly Bible Survey and the CWR Blog. 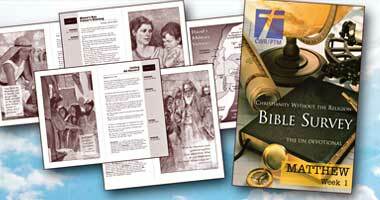 Plain Truth Ministries proclaims authentic Christianity without the religion. Our work is Christ-centered, based on God's amazing grace, giving hope to those burned out by legalistic religion. 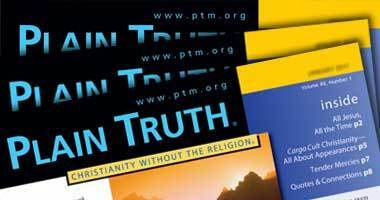 PTM communicates its message electronically and in print, in its magazines, books and booklets, audio CDs, letters, radio, email and on the Internet. 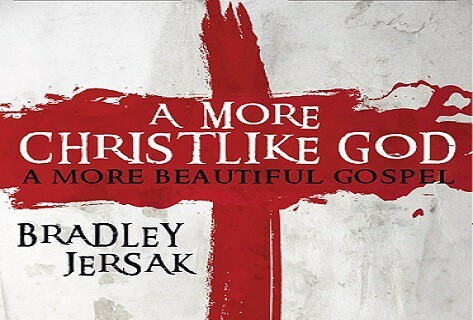 By God’s grace, we boldly and unabashedly proclaim Christianity without the religion. Our many resources and ministries are centered in faith alone, grace alone and Christ alone. Our focus is all Jesus, all the time.